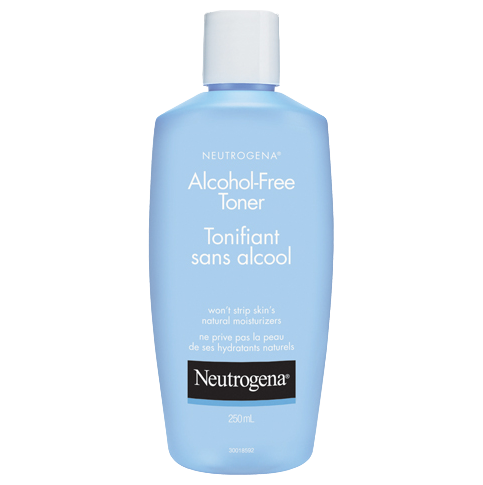 NEUTROGENA® Alcohol-Free Toner is a gentle, non-stinging formula that won’t strip facial skin of its natural moisturizers. It is specially formulated to provide clean, refreshing toning without the harsh, drying effects of alcohol. Special mild purifiers gently remove oils and impurities, reconditioning your skin. Skin will feel fresh and clean without tightness, dryness or stinging. 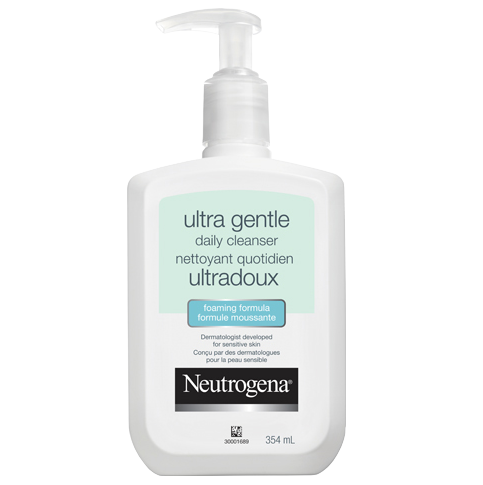 Moisten cotton ball with NEUTROGENA® Alcohol-Free Toner. Apply product to face with gentle upward strokes. Water (eau), Butylene Glycol, PEG-4, Polysorbate 20, Oleth-30, Sodium Chloride, Methylparaben, Propylparaben, Disodium EDTA, Ceteth-15, Parfum, Benzalkonium Chloride, Glycereth-26, Panthenol, Sodium PCA, Choleth-15. this product made my skin GLOW, i really love it, my sister would always say that this toner made me look really good and healthy. i'm really happy i got it. Thought I got rash, this toner does not feel sticky. Thank you for your review, iyago6969. We'd like to learn more about your experience since this is not typical of our product. Please give us a call at 1-88-663-8876 between 8AM and 8PM EST Monday-Friday and specialist will gladly help you. Thanks again for contacting us and have a wonderful day. This toner leaves my skin feeling clean and moisturized after I apply using a cotton pad. 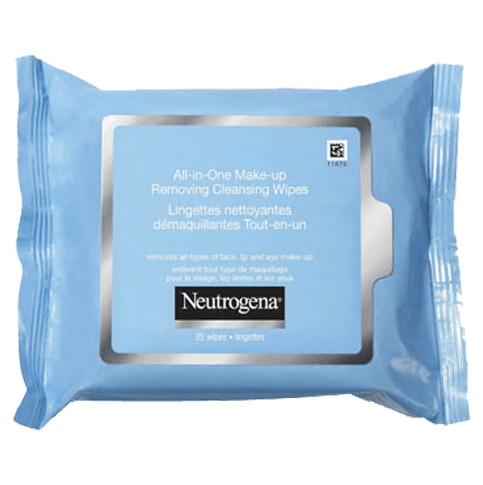 I have used this product as my step 2 process after washing my face. The toner is gentle and effective in keeping my skin feeling clean and refreshed as well as moisturized. This toner does not feel sticky like some toners make your skin feel. I especially like that the toner does not have a perfume like scent nor does not smell like medicine. 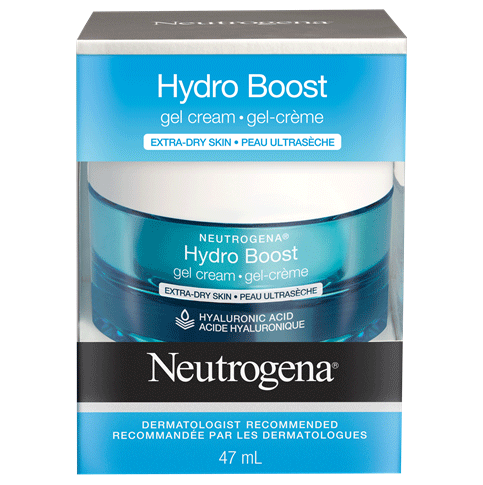 This is a perfect match for my oily T-zone to combination skin! I use this product twice a day. I've used other toners but find this is the best one! It doesn't burn the skin at all, definitely gentle. Also, it removes any of the make-up or dirt that I might miss with my cleanser.